I read a book this summer called The Year of Living Danishly by the hugely talented Helen Russell. And I fell in love with the concept of Danish living and more accurately, hygge. The Little Book of Hygge by Meik Wiking was a gift last Christmas from my parents and I started reading the first chapter on lighting before giving up. That was six months ago and I didn’t think I needed hygge. But since reading Helen’s account of living in Denmark for a year and how adopting Danish customs improved her life, I decided to give hygge another try. I read Wiking’s book and my mind was blown by all the ways I, living in Scotland not Denmark, could add some hygge into my life. I’m quite apprehensive to leave my easy lifestyle in the Scottish Borders to come back to Glasgow and I intend on living as Danishly as possible in the city as well. I feel my discovery of hygge couldn’t have come at a better time. Blankets obviously provide warmth in a literal sense but they have connotations of cosiness and feeling safe. I have a couple of blankets in my bedroom all the time in case I ever feel the need to just wrap up and ignore the world. One will suffice but everyone knows two makes a better, snug feeling. Blankets which are in autumn tones or are fluffy are extra hygge in my opinion. I find books to be the ultimate escape for your mind. I’ve read so many books this summer and it has been such a welcome respite for my head. I’ve always been a reader but only recently have I felt the full positive effects of reading on my life. Curling up with a blanket and a good book will allow me to feel totally content and comfortable. Cushions add a little comfort and cosiness to any room. I love how the imprint personality or can represent the seasons. 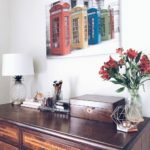 A cosy haven in a corner with lots of cushions sounds like a perfect space to get my hygge on, with candles, blankets and books! Candles, according to Meik Wiking, are the ultimate hygge piece. Lighting plays a pretty big part and the flickering of candlelight is a very relaxing light. I’ve always been into candles but I usually float towards scented candles but I’m going to stock up on some more unscented candles so I can create ambiance with candlelight (like the Danish do appaz). I’m hoping I can get enough to really light up my room (without setting the place on fire). I’m still going to go heavy on scented candles too: for Autumn I’ll be wavering towards traditional scents such as pumpkin, apple cider, cinnamon and as we move towards Christmas I’ll move on to mulled wine and gingerbread. I do try to cook as much as possible at university but I do fall off track sometimes. Cooking is such an enjoyable task and something I’m passionate about from a distance but this semester I’m going to throw myself into it and make an effort. Having a good diet makes such a different to my mood and how I feel, so I think it’s important I try my best to make that work for me. I’ve bought a new cookbook full of vegetarian recipes so I can get the basics right with cooking and then just chuck in some meat when I fancy it. Cooking for yourself is such a soothing experience and it really helps me to relax after a long day: which is what hygge is kind of about. I adore organisation, in fact I thrive of it. It also helps me to stay focused and happy. Tbh, being organised and having plans helps me to relax, even if the process isn’t too relaxing! My aim for my new attitude of living Danishly is to make my planning process more relaxing so I’m more relaxed over all. 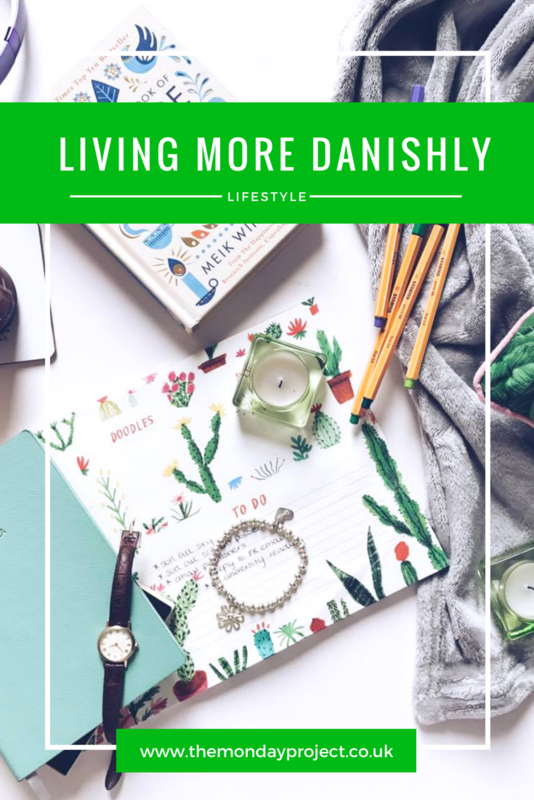 I suppose everything I’ve talked about in this post is pointing towards cosiness but I guess cosiness is my ultimate hygge goal to live more Danishly. I want to sit in a corner with blankets and cushions and a good book with candlelight flickering beside me. I want to be organised and planned so I don’t feel guilty for having these cosy moments of relaxation. I want to cook so I can relax when I get out of my university mindset and make myself feel better overall. I want to wear cosy clothes and be cosy and live a cosy lifestyle. 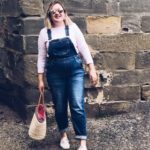 I’m finally embracing my cosy tendencies without feeling guilty for not being busy 24/7 and putting my time to better use. Writing this little list up is making me dead excited for Autumn/Winter now which never happens as I hate seeing the nights get darker and sunlight ebbing away – it makes me a right miserable moo. But with my new attitude of living Danishly armed with a whole host of hygge techniques, I think this time it’ll be fine.